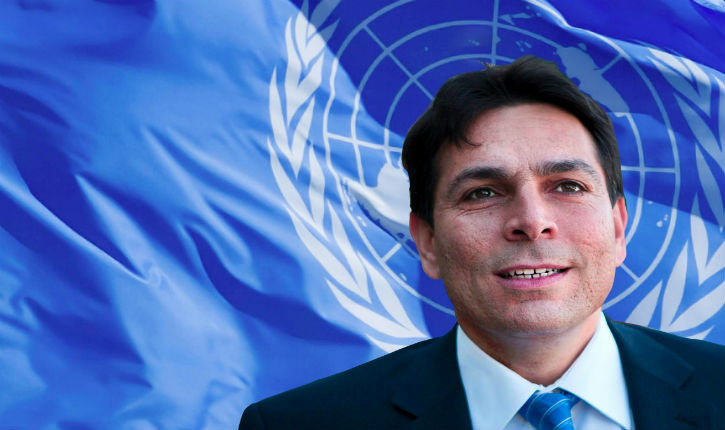 Both Danon and the World Zionist Organization refuted the claims. Additional reporting here from The Times of Israel. The WZO, and KKL-JNF, have long histories of alleged corruption in Israel. Both organizations, along with the Jewish Agency, have hundreds of do-nothing politcal hacks on the payroll – a number in senior positions. The Jewish Agency, already in a state of decline, and in order to command any respect in the Diaspora, needs to lessen its ties to the drama and alleged corruption rampant in Israel’s politics today. The Agency’s board, along with the professional and lay leadership of both JFNA and UIA needs to step up to the plate, take full goverance responsibility, and select a non-politican as the next chair of the Jewish Agency.